The SV340B model will be presented in a golden anniversary livery, with a customised interior and a unique tattoo. Representing the past, an original 1969 Uniloader will sit alongside the new model SV340B, allowing heritage and innovation to share the stand. “Skid steer loaders are a vital part of CASE’s product range, and they express perfectly our two key themes for bauma 2019: heritage and intuitive innovation,” says Nicola D’Arpino, Head of Sales and Marketing for Europe, CASE Construction Equipment. “We anticipate that many visitors to the CASE stand will be keen to witness the unveiling of our latest models. Our approach to practical innovation, which evolves with the changing needs of our customers, is what has brought us success with the skid steer loader, and it will ensure that these machines remain a key part of CASE’s fleet for decades to come. The skid steer loader first gained popularity at the end of the 1950s, when farmers searched for ways to mechanise their operations in the confined spaces of barns and stables. Following the acquisition of the Uniloader brand in 1969, CASE manufactured skid steer loaders in Burlington, Iowa until relocating production to Wichita, Kansas in 1987, where production continues today. In 2017, the Wichita site received the Silver Level in World Class Manufacturing (WCM) and in 2018 celebrated a milestone as the 300,000th model was produced. 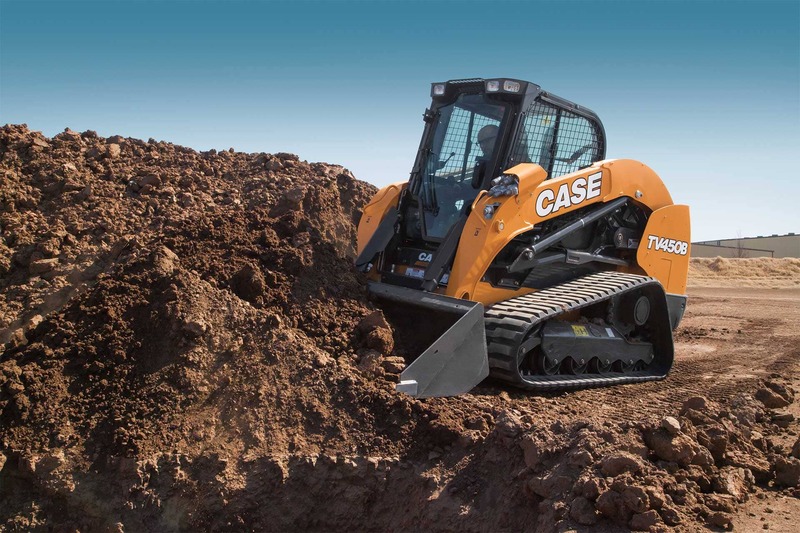 While market-leading performance has always been a feature of CASE skid steer loaders and compact track loaders, the new CASE B-series range takes performance to a new level. 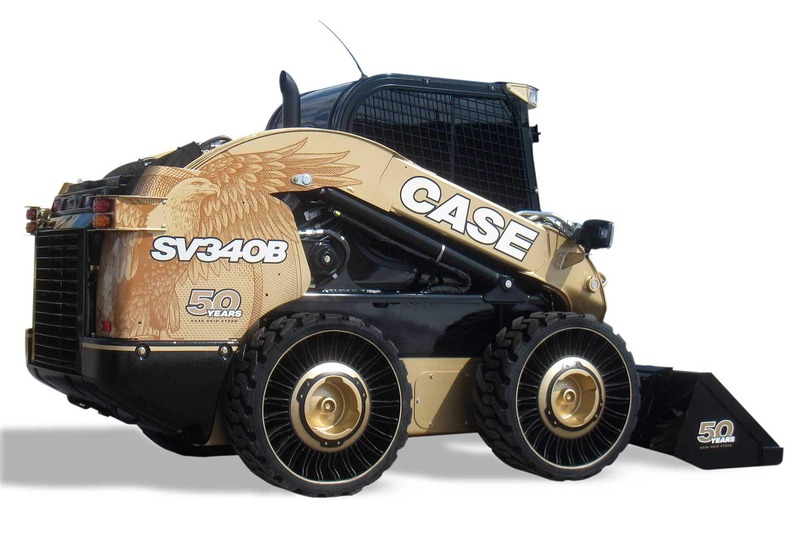 The CASE TV450B is CASE’s largest ever compact track loader model. 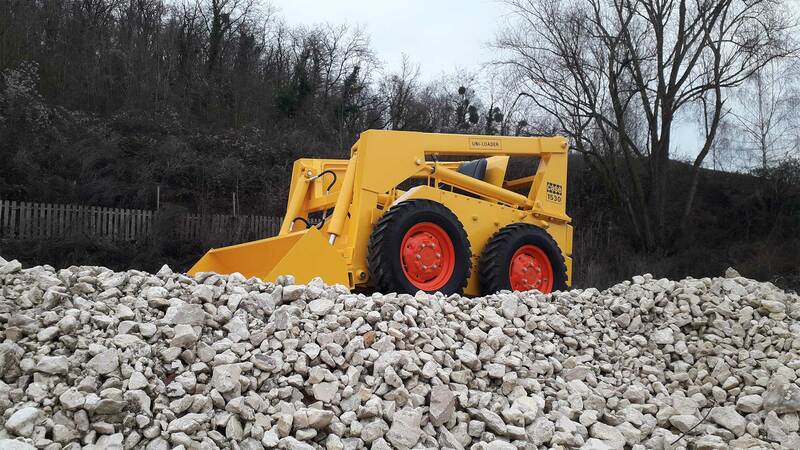 Powered by a 90 horsepower FPT engine with CEGR and SCR after-treatment, the CASE TV450B has a rated operating capacity of 2045kg at 50% of tipping load. Other new features include a narrower joystick grip for better control, improved straight-line tracking in both forward and reverse gears, Bluetooth radio in the closed cabin models and increased controllability when making gradual turns. 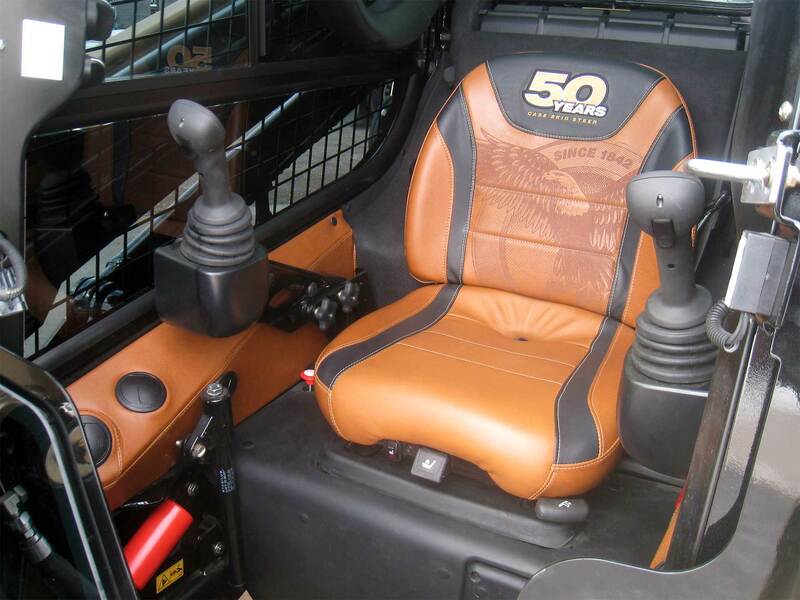 “Whenever we design a new model, safety features are given top priority. The CASE B-Series models have a rear-view camera installed as standard, increasing safety on and around the job site,” Galano continues. “The introduction of the rear-view camera is an important feature for our operators. The visibility from the existing range is already outstanding but this will make the operator’s job easier and safer. The images from the camera can be viewed easily on the display. 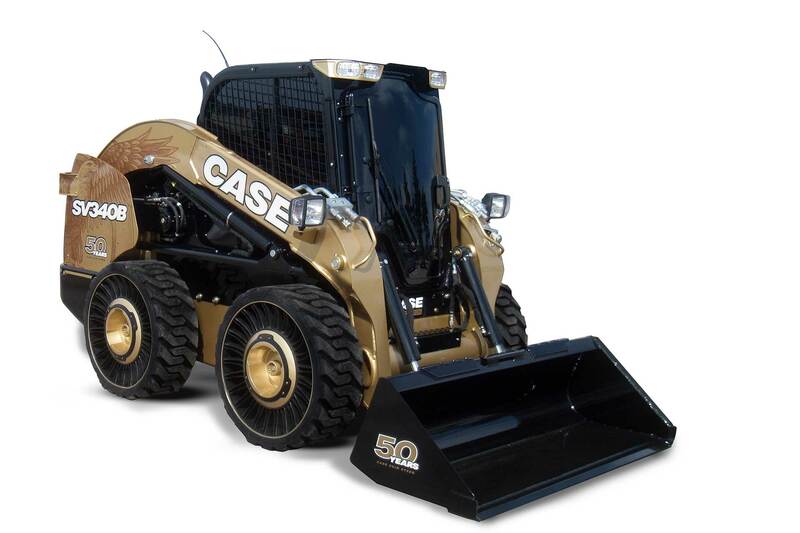 Due to its ability to deliver outstanding performance in settings as diverse as fibre optic cable laying and snow clearing, the skid steer loader remains a flagship product for CASE.